Tropical North Queensland is like nothing else you’ve ever experienced – fringed by reef, enveloped by rainforest, ringed by the red-dirt of the Outback. The world’s warmest welcome is waiting for you. 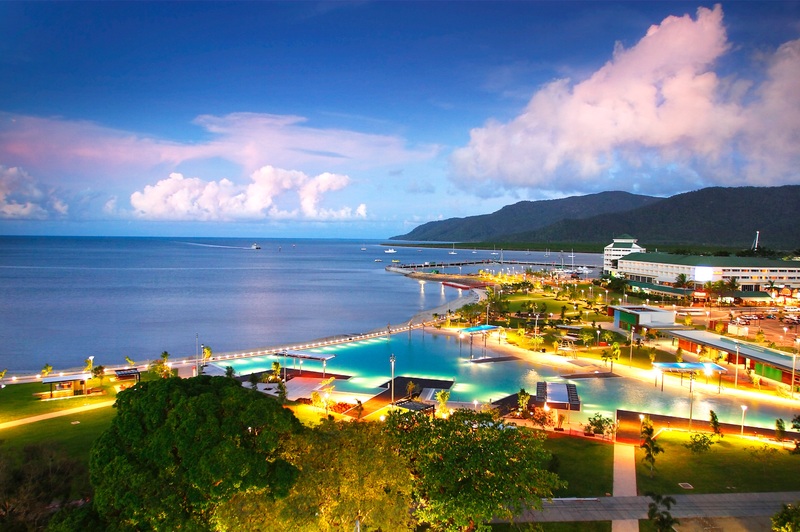 Cairns is the gateway to the Great Barrier Reef Marine Park, Daintree Rainforest and Cape Tribulation. With its coral cays, beautiful beaches and tropical islands, it is truly magnificent. 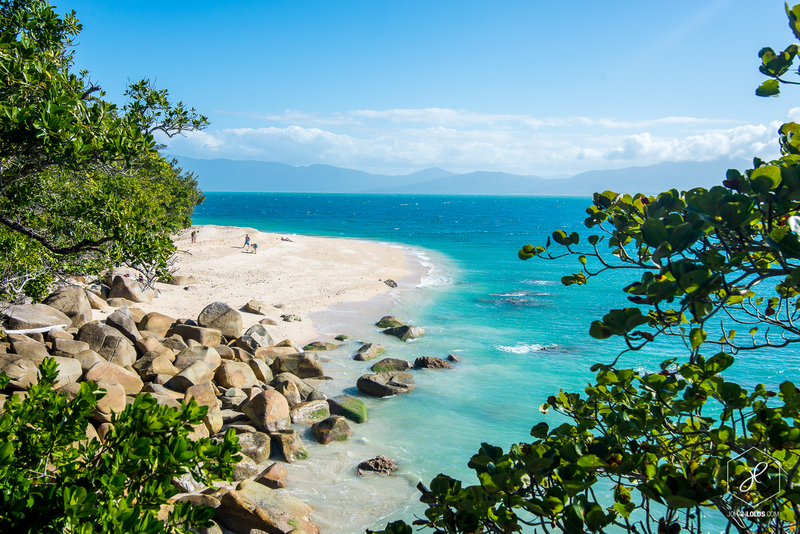 Travel to Cairns is simple with several domestic and international flights arriving daily. 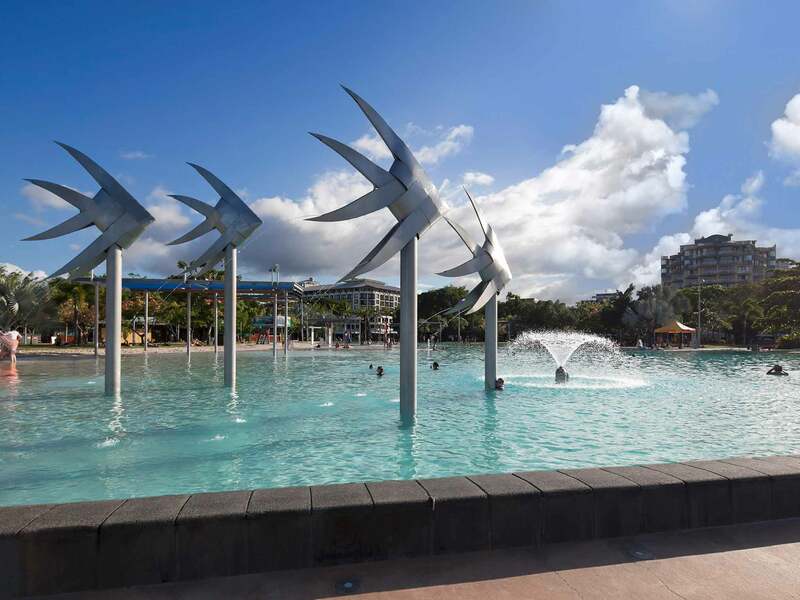 Qantas, Jetstar and Virgin Australia all operate out of Cairns with scheduled services to most Australian state capitals as well as regional locations. The airport is conveniently located just 10 minutes from the CBD. Sun Palm Transport provide door to door coach transfers to The Pullman from Cairns Airport and meet all arriving flights. The cost of the shuttle is $15 per person. Taxis are readily available on arrival at the airport and the cost to The Pullman is approx. $25. Renting a car is a great way to get around in Cairns and explore the many great destinations that are just a few hours drive away. All major car rental companies are located in the airport terminal. For most of the year the climate in Cairns is simply perfect: blue skies, warm weather and gentle breezes, there are only two seasons - the wet and the dry. May is the last month of the wet season with a min temp of 19 degrees Celsius (66F) and a max temp of 27 degrees Celsius (80F). With an average of 13 days of rainfall.